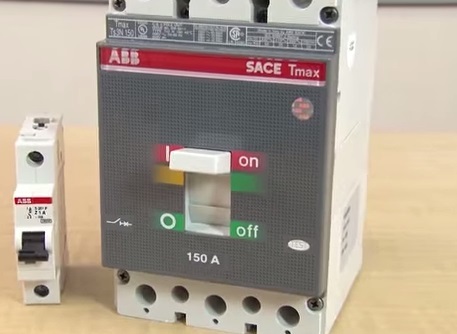 The differences between circuit breakers and fuses. prevent catastrophic failure circuit damage or loss of life due to excessive current brought on by a short circuit overload device failure or other unforeseen elements. The two most common forms of circuit protection are fuses and circuit breakers. normally completes the circuit.In the event of an overload or short the metallic filament melts and opens the circuit. heat is applied.Once, enough heat has been generated due to an overload the unit will trip. Residential and industrial markets may also use thermal magnetic circuit breakers which is a combination of the two.Use this tend to be less expensive than circuit breakers and are also considered safer due to their current corruption capacity rating. 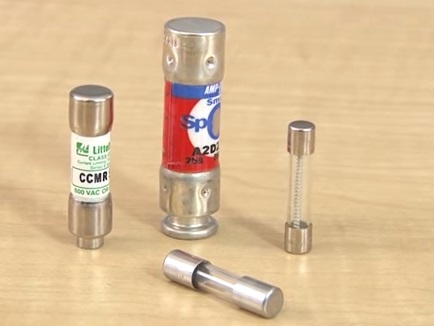 One disadvantage of fuses is that they need to be replaced once they are blown. disconnector of an active power to an industrial panel or circuit.Disadvantages of a circuit breaker is let through current may be higher compared to a fuse. What are the different types of DC Motors and how to select DC motors for your application?